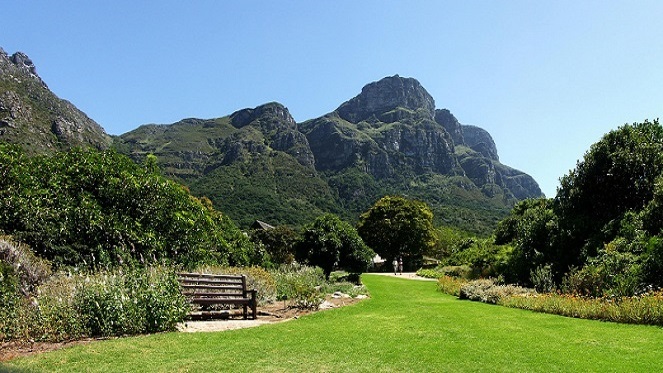 Heading to Kirstenbosch is a must-do when visiting Cape Town – it’s one of the most beautiful botanical gardens in the world, set against the eastern slopes of Table Mountain. It’s also the perfect place for a laidback, budget-friendly date. Pack up a picnic, find a secluded spot to hang out with your other half and make the most of the city’s summer sunshine. Don’t miss the famous canopy walkway which weaves through the trees giving visitors a new perspective on the gardens (and providing a great backdrop for those holiday snaps). 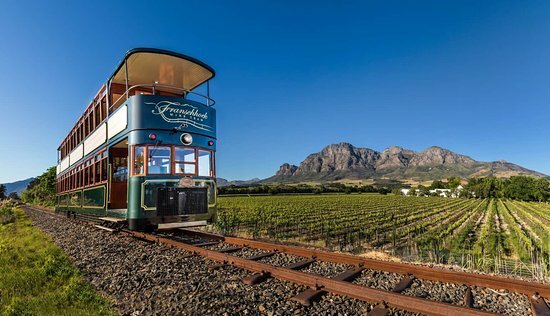 If you want to make a day of it and do some sightseeing beforehand, jump aboard one of the red Hop on Hop Off buses. If hiking up Table Mountain just isn’t adventurous enough for you, how does sleeping on the mountain sound? Take the chance to see one of the world’s natural wonders at night and stargaze with your significant other. 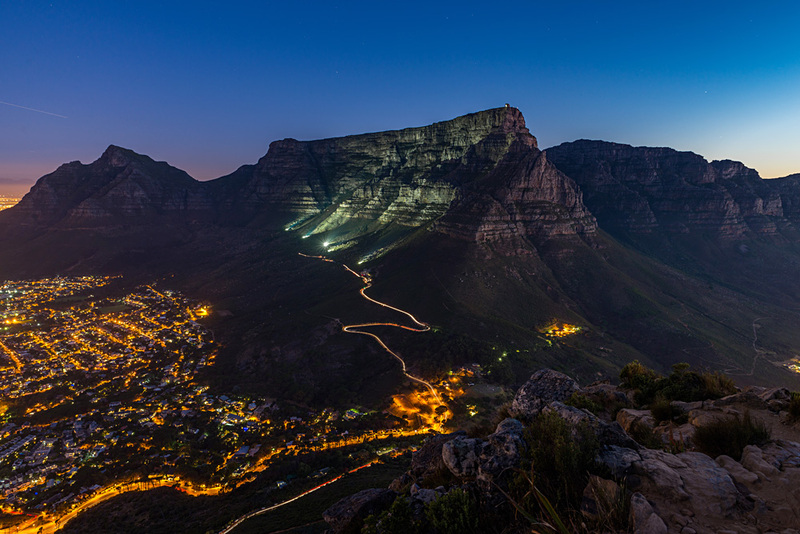 Starting from Kirstenbosch, the overnight hike offers incredible panoramic views of the Mother City. You can rest assured you’ll never experience a date night like this anywhere else in the world. 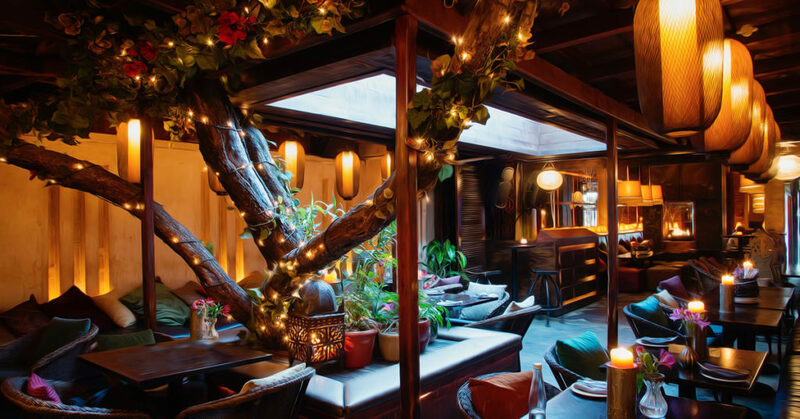 Pretend you’re a Capetonian for the evening and catch some live music and jazz at Asoka on Kloof Street. This restaurant and bar is THE place to go for creative cocktails, Asian fusion tapas and an all round great vibe. It’s one of the most popular spots in the city for both locals and travellers alike so be sure to book a table if you want to eat (spoiler: you definitely want to try the food here!). For live jazz, head here on a Tuesday or Sunday. Get dressed up and be ready to dance the night away. 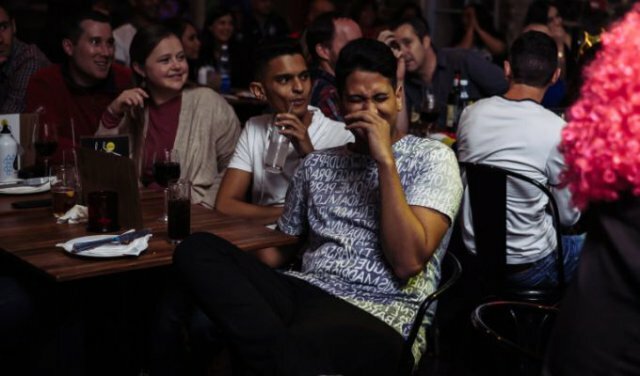 If you’re both up for a laugh, you have to head to the Mother City’s only dedicated comedy spot – and a place recognised as one of the best in the world – Cape Town Comedy Club. Making people laugh out loud five nights a week, these guys have tonnes of live shows with some pretty big names. If the date’s going well, the club is also perfectly placed for you to check out the amazing restaurants and bars at the V&A Waterfront afterwards. Open Wednesday to Sunday, doors open at 6pm with shows starting at 8:30pm. Tickets cost between R95 and R120. 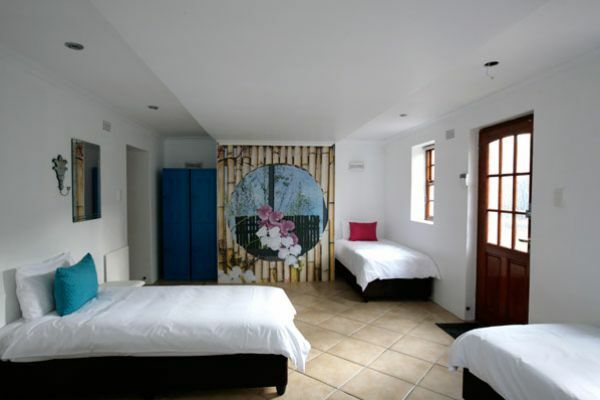 Try something new for your next date and get off dry land during your time in Cape Town. 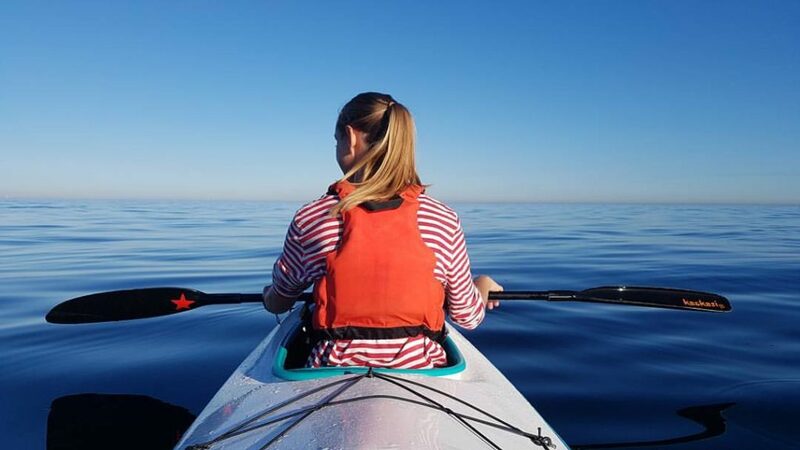 Paddle out to sea and enjoy a trip along the city’s beautiful coast – if you’re lucky, you’ll have the opportunity to float alongside a pod or three of dolphins. Be sure to bring your GoPro because this is an activity you won’t want to forget in a hurry. Tickets cost R240 per person. If cruising along with the ocean on one side of you and your partner on the other sounds like your idea of the perfect date, then you’re in luck. 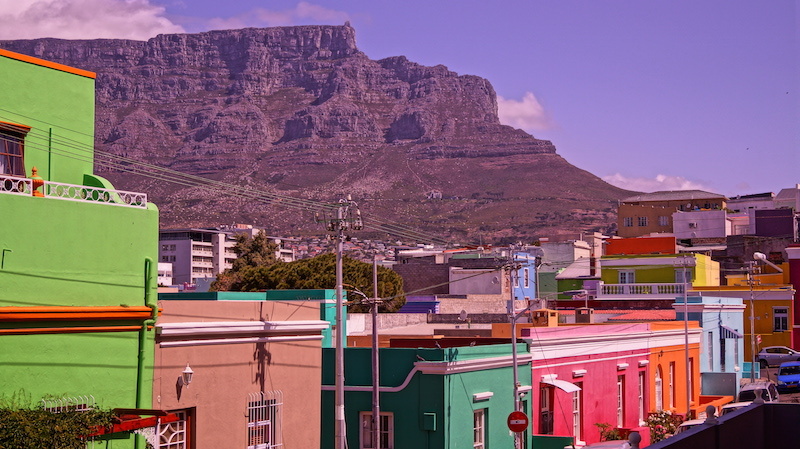 Sea Point Promenade is a local favourite hang out and one of the city’s most lively areas. 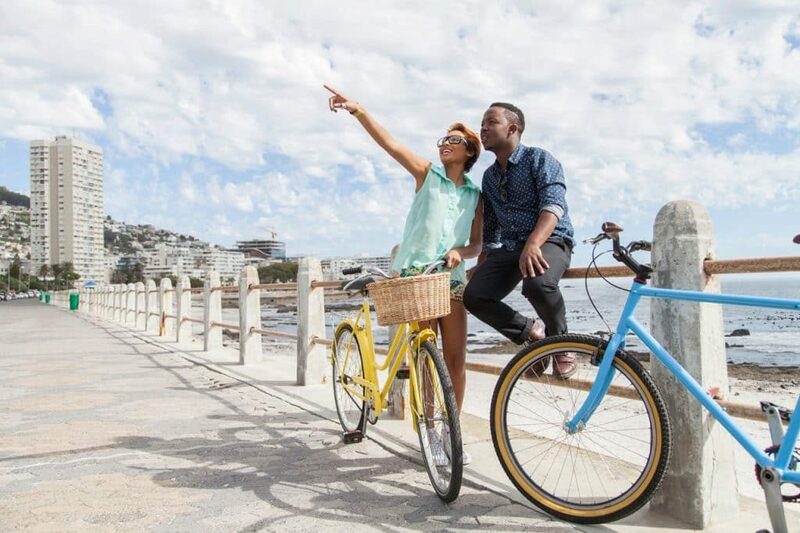 Running from the Mouille Point lighthouse (where you can get those #vacationmode shots for Instagram) along the Atlantic seaboard, there’s lots of stops along the way to make sure your other half is never bored. If you’re feeling competitive, you can even try your hand at a round of mini golf! Be sure to stop off for an ice-cream or grab a drink in one of the area’s many bars – you deserve it after all that cycling, right? The beautiful Noordhoek is situated below Chapman’s Peak Drive and is famous for its long white sand beach and breathtaking natural beauty. 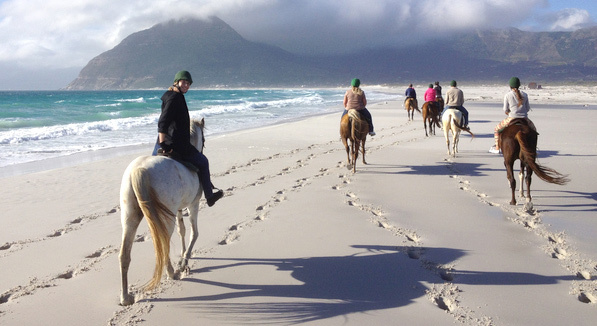 Planning a horseback beach ride along the shore is a sure fire way to impress your date. If you’re lucky, you might catch a glimpse of some marine wildlife along the coastline which includes whales and seals. It’s practically the law to head to Camps Bay for sundowners at some point in your trip. 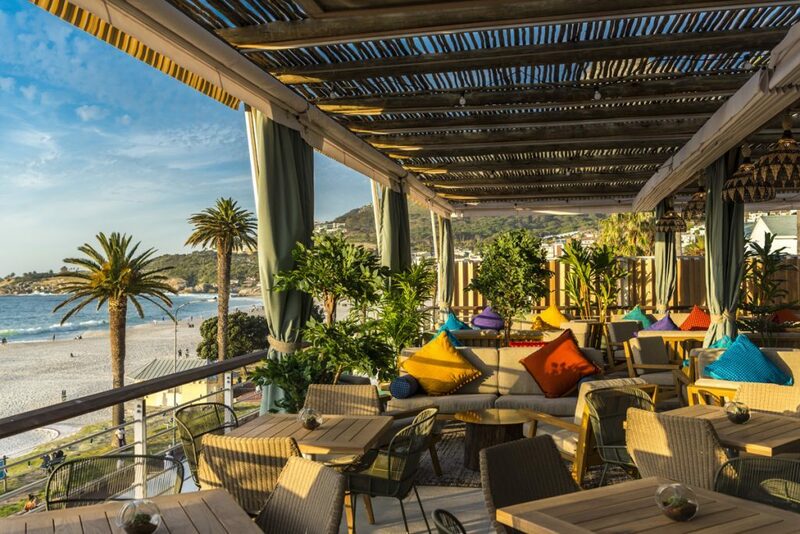 While it’s prohibited to drink on the beach in Cape Town, heading to this luxury beachfront location to watch the sun set over the ocean will not disappoint. The restaurants, cafes and cocktail bars that line the seafront are packed by the early evening so get there early and share a toast to another beautiful day in Cape Town. Feeling loved up? Well, if you’re planning on heading over here soon with that special someone, why not book one of our luxurious yet affordable private rooms and save money to spend on a few of these date ideas? Remember to use the code SUMMERDAZE when booking directly with us for a 15% discount!